For the dedicated sweet-toothed – In the Gard in Southern France, near the medieval town of Uzès, lies the Musée de BonBon dedicated to everyone’s favourite nibble – Haribo. Where did the name come from? Well, it’s from the founder – one Hans Reigel and takes the HA from his Christian name and the RI from his surname, finishing with the BO from his hometown of Bonn in Germany. 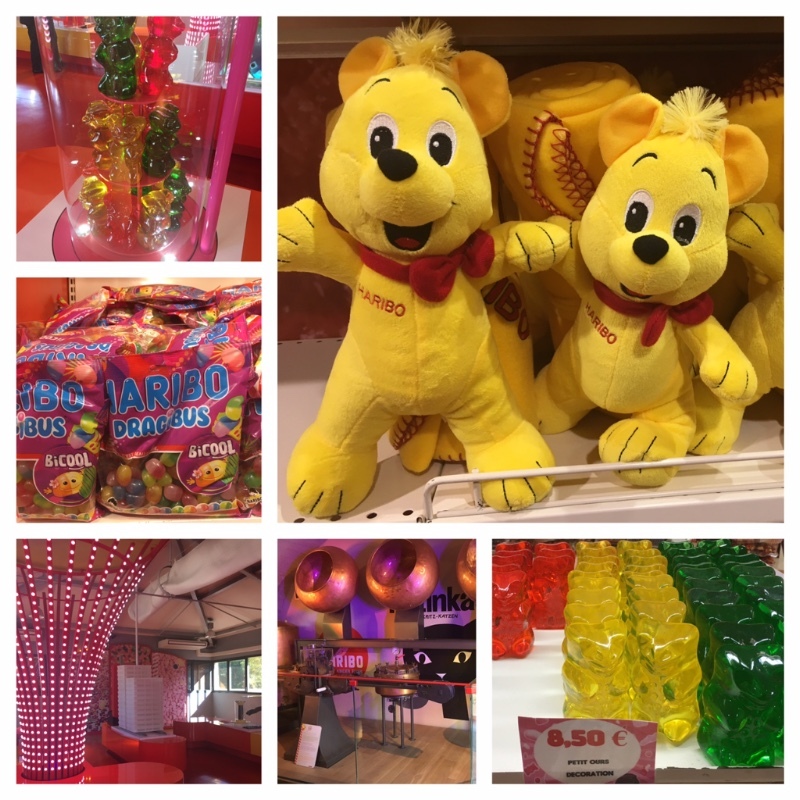 Offering an insight into the historic of Haribo – both with its products and its state of the art advertising campaigns – there’s a large outlet store connected to the exit which funnily enough, seems to be more popular with the older generation than the kids themselves! Gard Tourisme is a client of Magellan PR. Please email Gillian@magellan-pr.com for more information.